FAR AWAY - Released and Streamed New Album "Viaje"
"Never before has the state of the environment been so widely discussed. Humanity’s impact on the planet is now undeniable. The climate has already started changing and what this foreshadows is not reassuring. 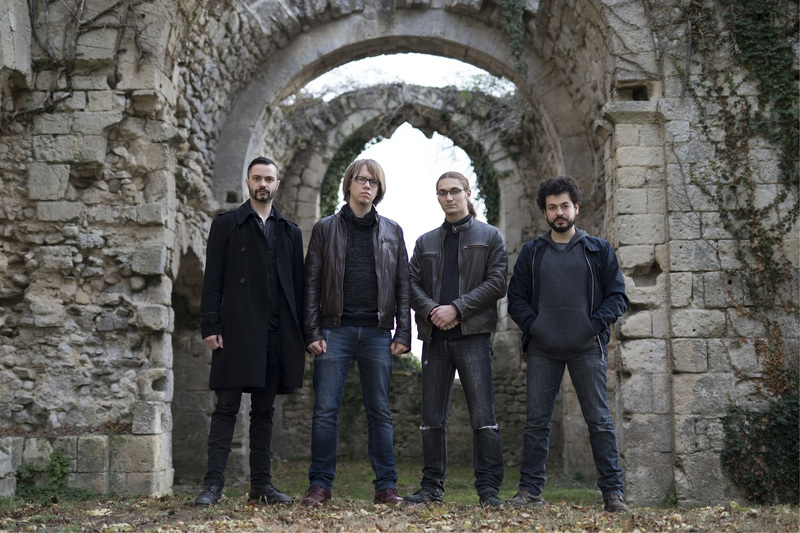 As announced previously and after already sharing some various excerpts from their effort, French Alternative Metal/Progressive "Earth-Metal" band Far Away - including current or ex-members of various local bands such as Assent, Irradiance, Thanatic Eyes or Groovecorps - just officially released its brand new full-length album called 'Viaje' for CD & Digital through Bandcamp and the main legal platforms.